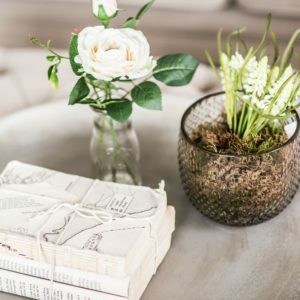 You only have to scroll through your Instagram feed, update your Pinterest, or catch up on your favourite interior blogs and you’ll be sure to see plenty of on-trend botanical beauty. 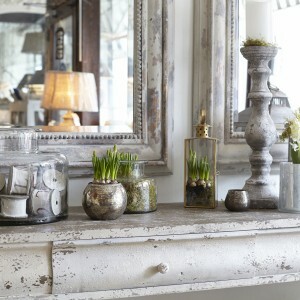 Gorgeous green foliage atop planters, mantelpieces, in jars and jugs, carefully placed and creatively curated. So why would we be any different? Our love of botanical beauty goes from strength to strength, especially at this time of year when everything is so green and luscious! If you’re looking for some fresh inspiration you only need to take a look outside to find foliage, sticks, and floral blooms – failing that your local florist or wholesaler will have plenty! 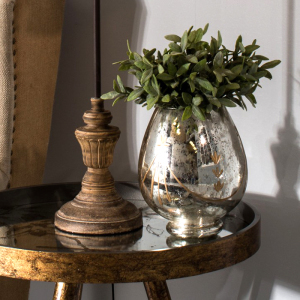 From bedside tables and cosy corners to dining tables and bathrooms, here’s some fresh inspiration to breathe new life into your home. Vases, pots, urns and jugs make the ideal vessel for your foliage. 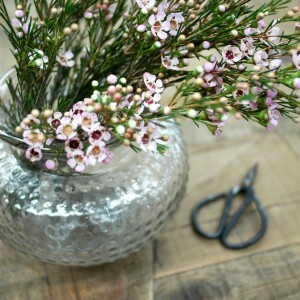 Cuttings from your garden or foliage from a florist or wholesaler can go a long way within your home. Use the right shape for your cuttings and experiment with stand-alone foliage or lots of greenery mixed with other beauties from the garden or florist. Mix florals with plenty of greenery and opt for varying heights and styles within your vases and cuttings. Try magical myrtle, lovely lavender or flowering mint to add some fresh scents in your home too! Whether you fancy creating a gift for a friend or something to keep for yourself, willow baskets can make a great holder for seasonal bulbs. Make sure you pick one with a liner or add a liner to it yourself, so you can plant and water the bulbs. There are SO many places to add focal foliage to in your home. Coffee tables, sideboards and dining tables are some of the more obvious ones, but what about mantelpieces, bedside tables and even windowsills? 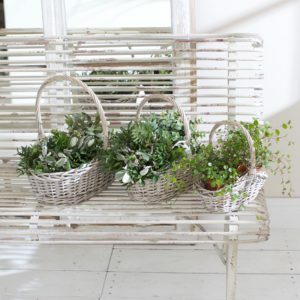 All it takes is a little pot of luscious greenery to really bring the outdoors into your home. The possibilities are endless and it will instantly add freshness and life to any area within your home. 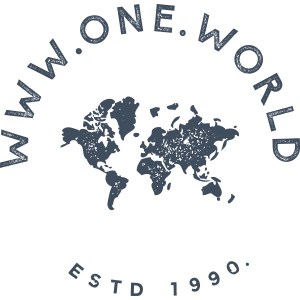 Head on over to Instagram and use the #onedotworldfloral to share your botanical beauty images.